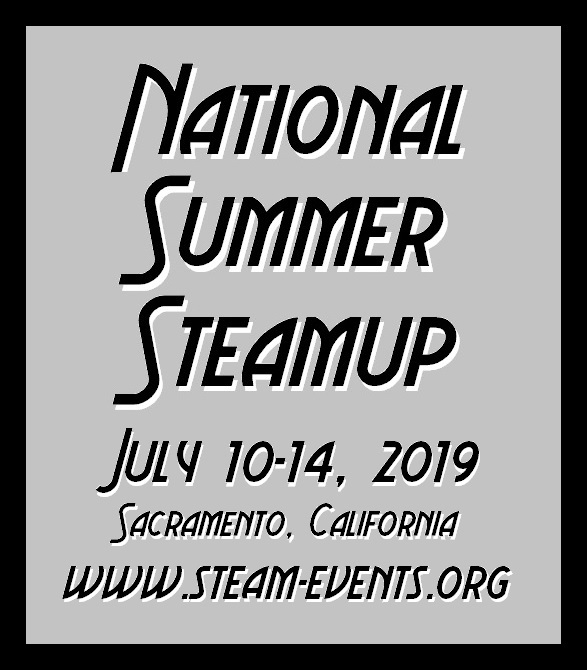 Mike Martin produces professional-level photographs and videos of small-scale live steam locomotives and events where they are run (steamups). 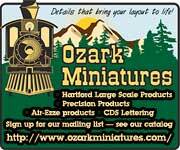 In early 2011, he had more than 30 photo-page packages available on his web site. 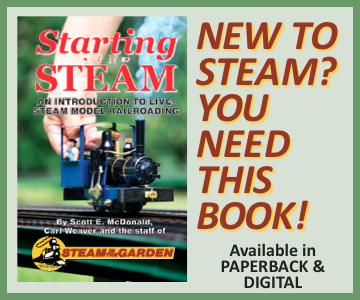 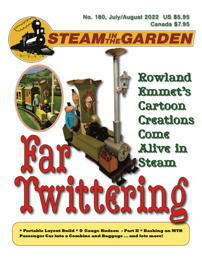 Tom Myers’ site has picture packages not only of his own railway, but dozens from steamups around the country as well. 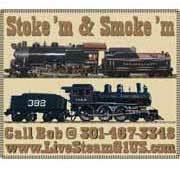 Photos made by Charles and Ryan Bednarik of Triple R Services at many steamups over the years. 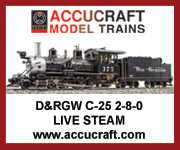 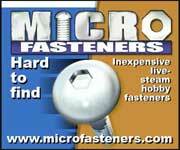 A collection of videos by Scott E. McDonald, including small-scale live steam and live diesel.